Whatever you requirements are all the way from landscaping to weed killing we will be sure to meet them. 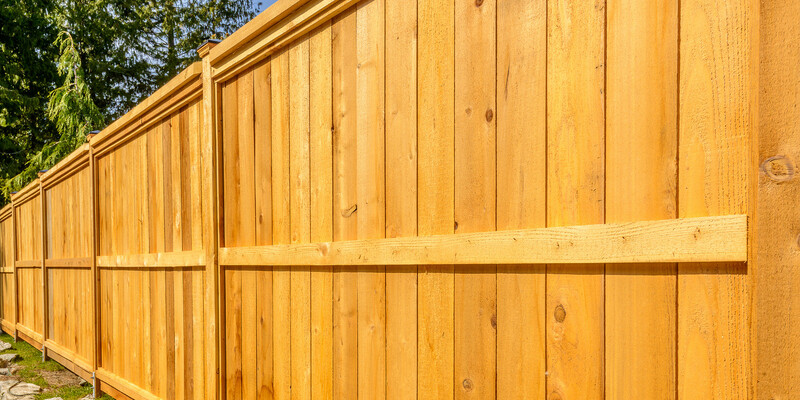 We offer a professional gates and fencing service in Newbury and the surrounding areas. We build driveways and patios in Newbury and the surrounding areas. At Finescape we are proud to be able to offer a comprehensive range of gardening and landscaping services throughout Newbury. 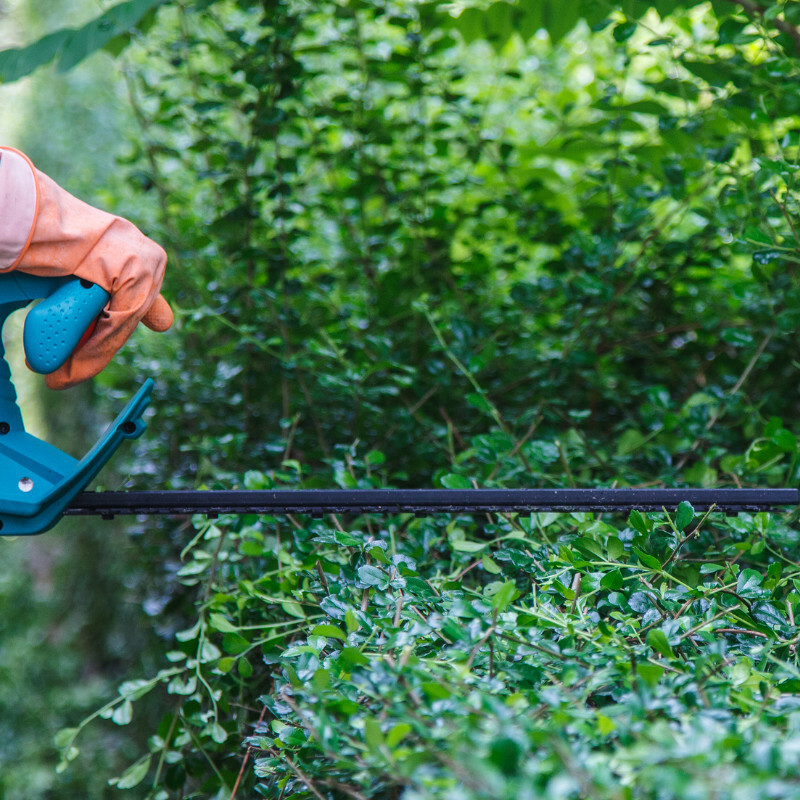 First for garden maintenance and more, here at Finescape we are proud to be able to offer a comprehensive range of gardening and landscaping services throughout the Newbury, West Berks, and surrounding areas. 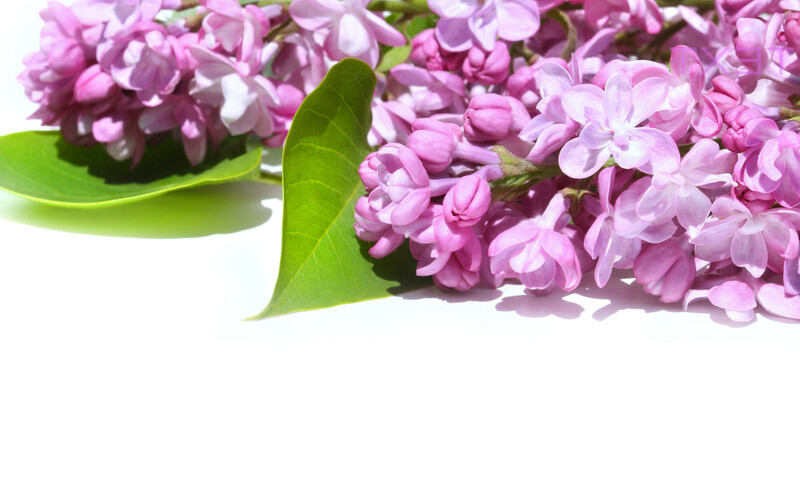 We were established 10 years ago and have 15 years in the gardening / landscaping trade. We are a small but well respected local company based in Newbury that would be happy to take on any small aspects of garden maintenance through to large clearance work. Hard & Soft landscaping to Estate and Grounds Maintenance in Newbury and surrounding areas are both available from the experts here at Finescape. Whatever your requirements are all the way from large landscaping projects to weed killing we will be sure to meet them. 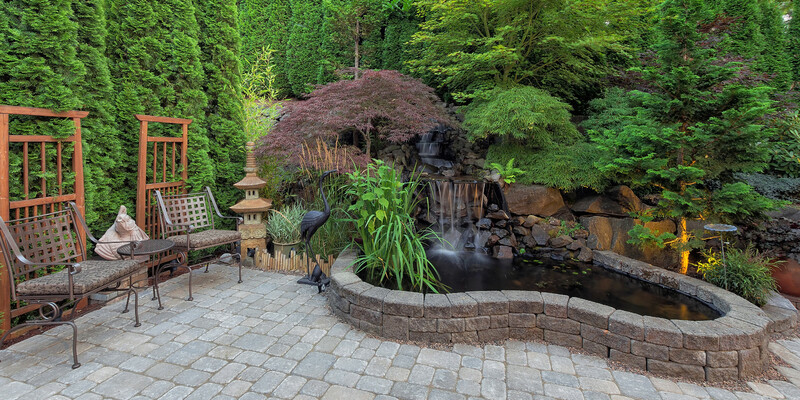 We were established 12 years ago and have 17 years in the gardening/landscaping trade. We are a small but well respected local company based in the Newbury area that would be happy to take on any small aspects of garden maintenance through to large clearances and projects work. A home for premier gardeners, Finescape operate throughout the Newbury and surrounding areas of up to 50 miles providing expert professional garden maintenance services for industrial and commercial scale clients as well as domestic homeowners and private landlords. 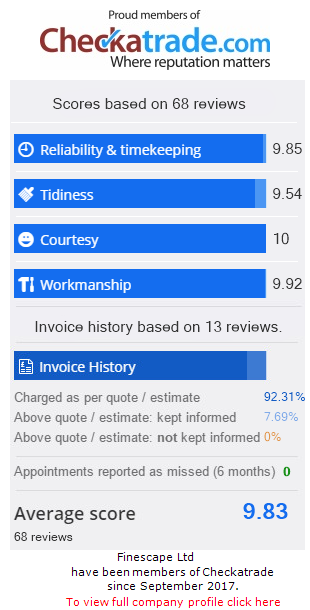 You can rely upon us to provide a first-rate service every time. With many highly respected clients including Hills Homes Ltd, Ottimo Facilities management ltd, CRM Corporate Residential Management, Quintons of Newbury, Youngs Associates, Goodall Barnard and the Daily Mail, these are just some of our happy clients. Any references or testimonials will be forwarded to you upon request, you can be assured that when hiring Finescape you will be among good and discerning company. 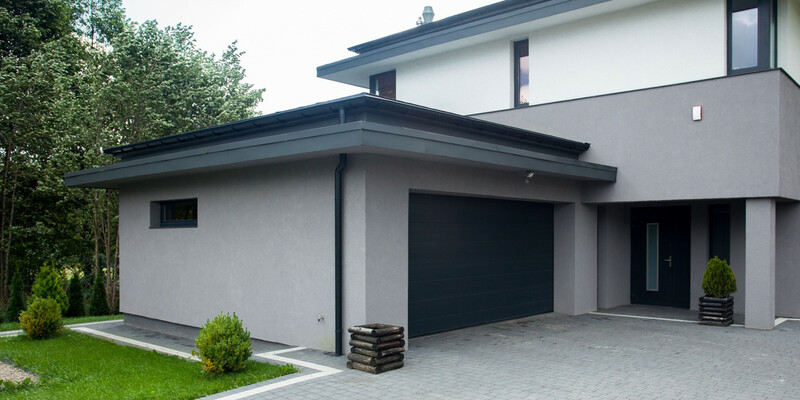 Our aim is to keep building on the reliable friendly service that our current clients have been used to now for some time. Jobs taken on in and around Newbury and Surrounding areas. Feel free to enquire by our contact e-mail or call us anytime for a no obligation free quotation. From large conifer hedges to small box hedges we can provide a neat and tidy hedge cut or prune the deadwood for a health check to tree's or large shrubs, feel free to contact us for a free quote. 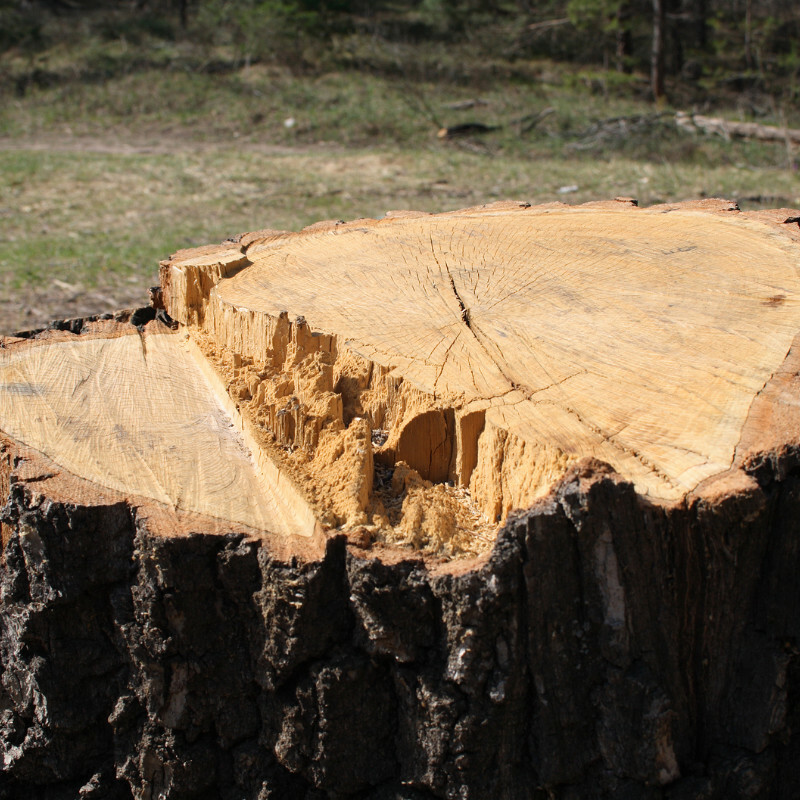 We can provide tree surgery services to suite your needs from small pruning jobs to large tree reductions and removals. We build driveways, garden walls & patios to specifications and also design from scratch whatever the customers requirements. For garden and estate maintenance and so much more or any of the services that we have on offer please do not hesitate to get in contact with the team here at Finescape by calling 01635 253 945 today. We look forward to hearing from you. With many highly respected clients including CRM (Corporate Residential Management), Quintons of Newbury and the Daily Mail, these are just some of our happy clients. We build driveways and patios in Newbury and the surrounding areas. Please call us for further information on 01635 253 945 or 07876 152237. We can provide tree surgery services in Newbury and the surrounding areas. Please call me for further details on 01635 253 945 or 07876 152237.